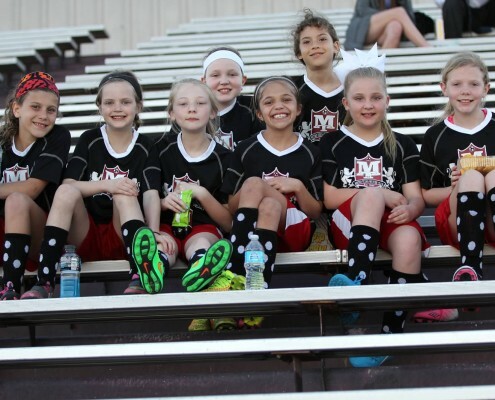 Free admission to the game. 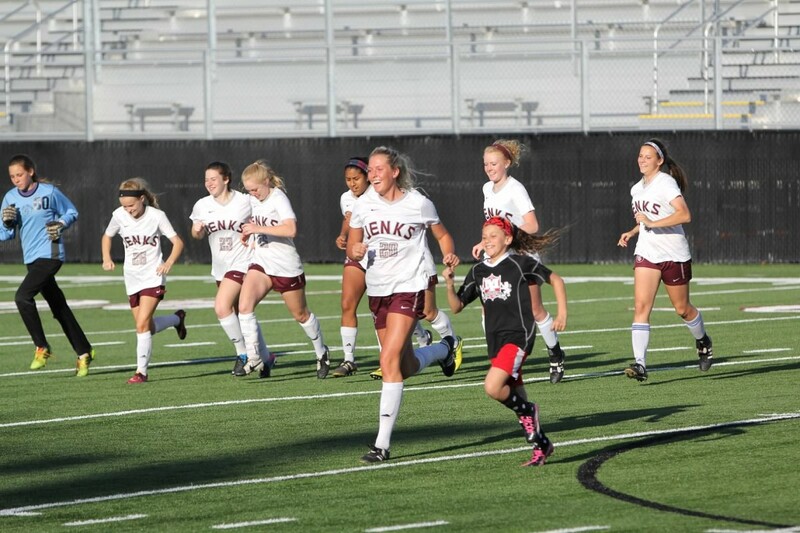 Will walk on the field with the starting line-up. 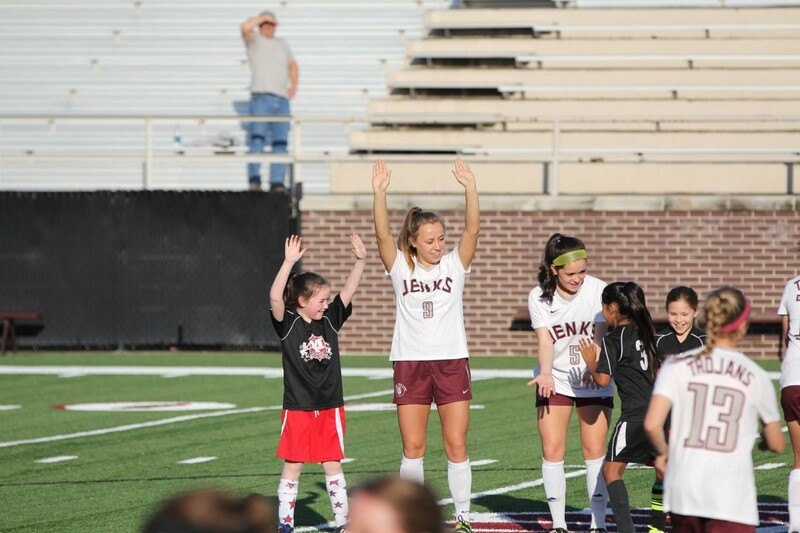 Each player will receive a Jenks Lady Trojans poster signed by the players. 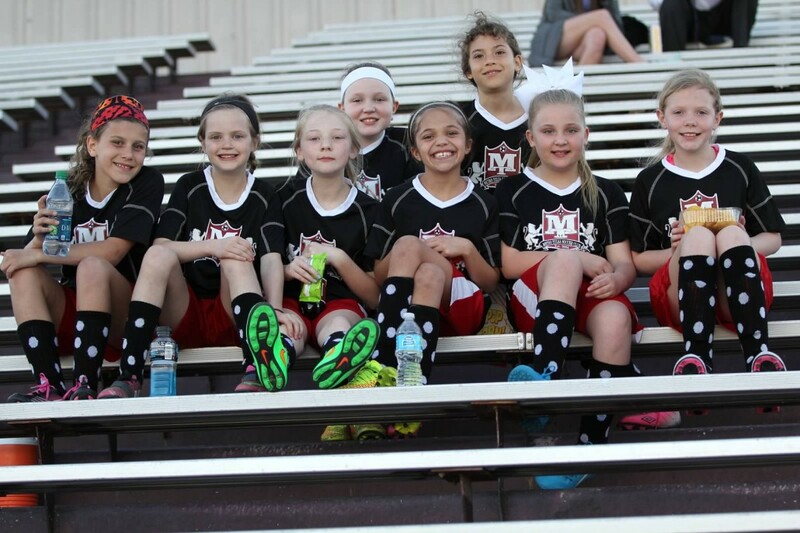 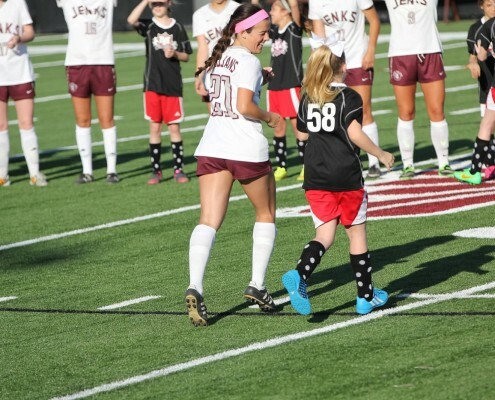 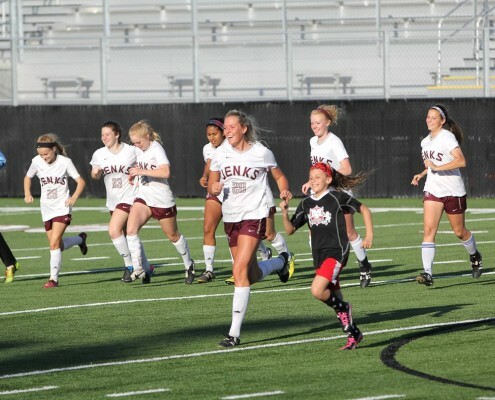 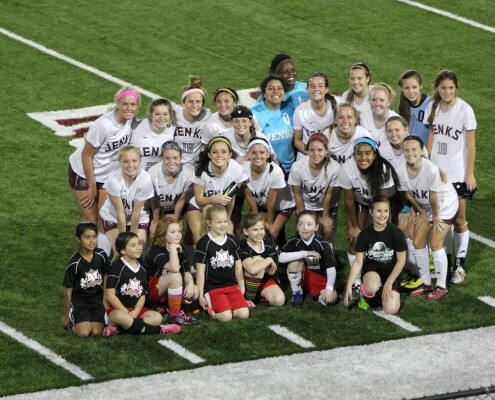 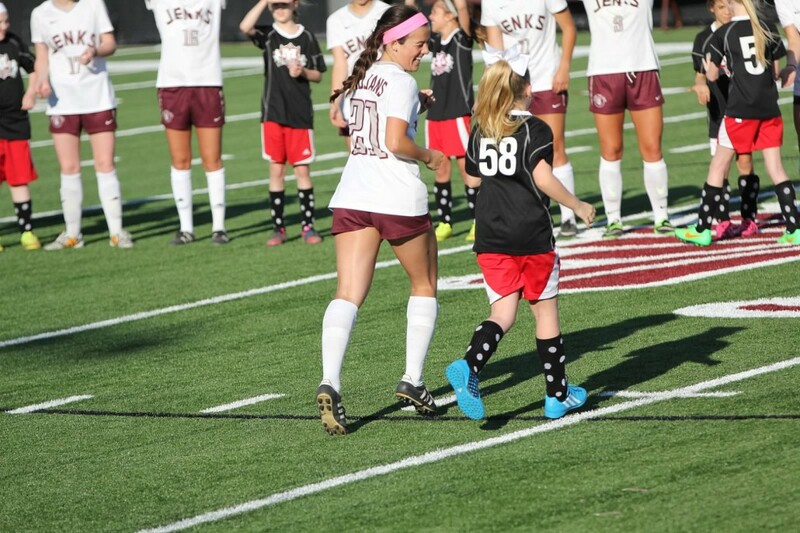 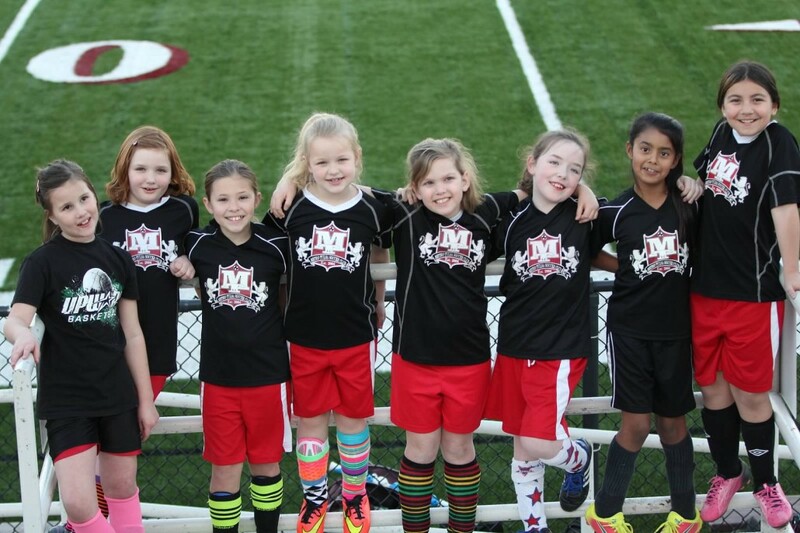 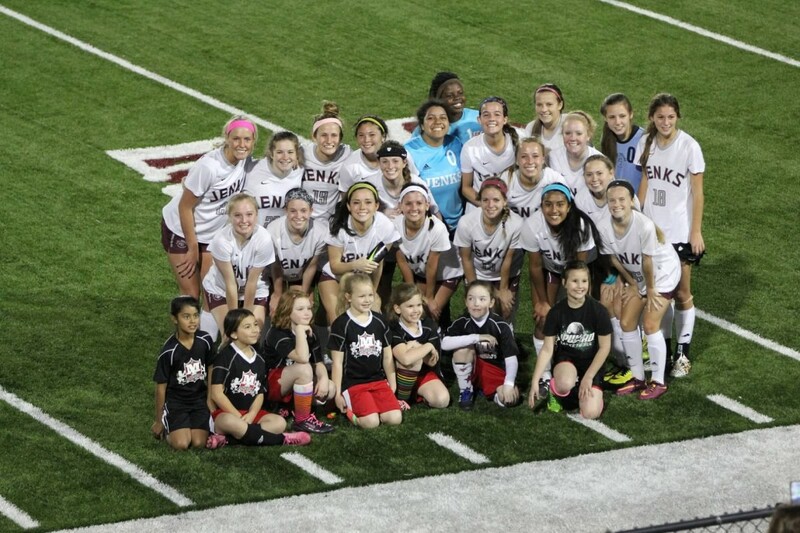 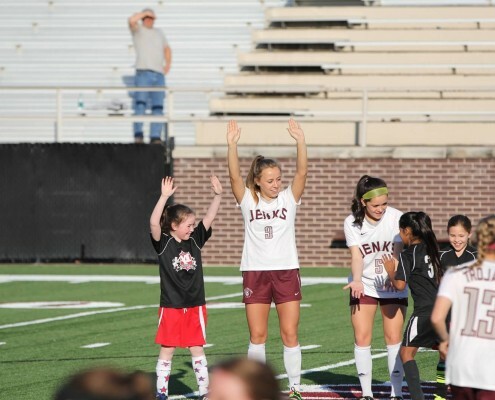 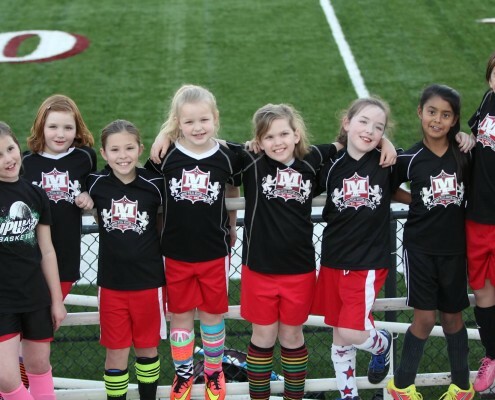 The opportunity to scrimmage on Hunter-Dwelley field at halftime with other youth soccer players and members of the Jenks JV Soccer team.